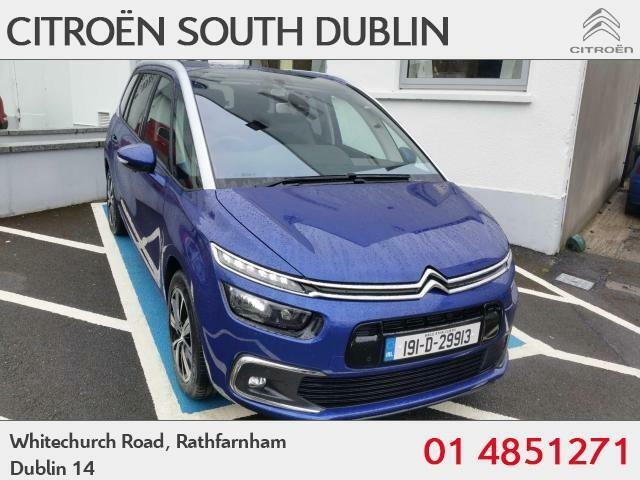 With almost 60 years experience in the motor industry in Dublin, we have the entire range of new Citroën vehicles for sale. We offer highly competitve finance packages and welcome trade-ins on all makes and models. We also operate an approved Citroën service & repair centre for service and repair of all makes of cars and commercial vehicles.